Though this might seem obvious, you would be surprised how many people fail to brush their teeth twice a day. That being said, you should be doing so a minimum of twice per day with a fluoride toothpaste that will help to keep both plaque and cavities at bay. Most people care about how their smile looks. 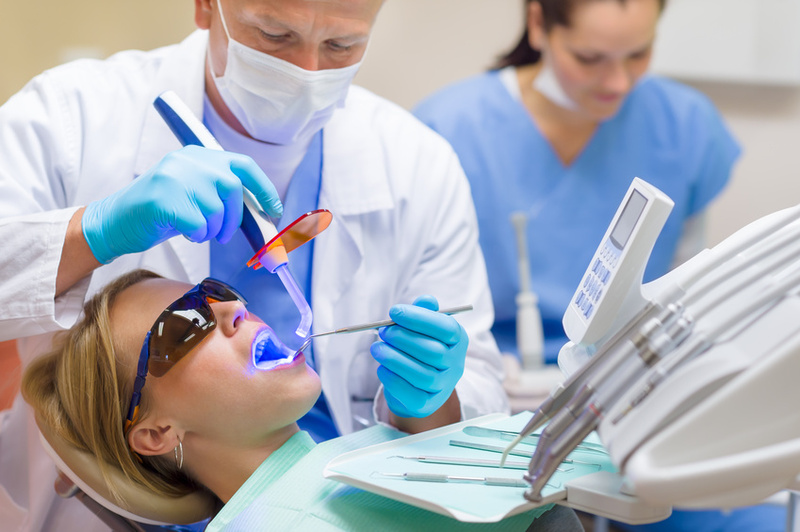 The demand for teeth whiteners and veneers has increased over the past five years. 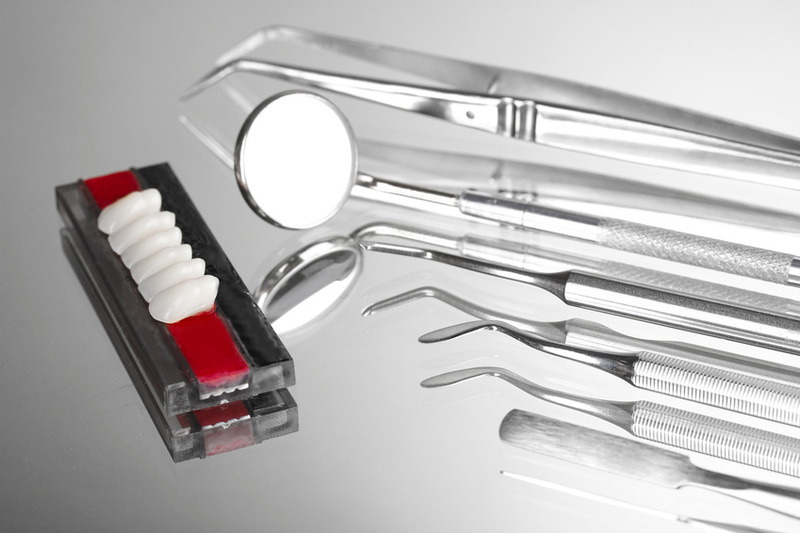 Veneer use has increased by over 250% over that time period. The demand for teeth whiter has risen by 300%. Nearly 75% of people fear an unattractive smile will hurt their chance for success at work. For that reason, getting regular dental check ups from an early age. If you introduce your child to a pediatric dentist, early you can prevent them from developing a fear of the experience and get them stared with a good oral hygiene routine that they will have for a lifetime.